Just to give you all a headsup that the URL to our Steam group has been changed. Please make sure to amend this in any recruitment posts/signatures/channel info you have either in your division or personally at your earliest convenience. Beat the Heat! Save on Tank Tops in TAW Shop!!!! 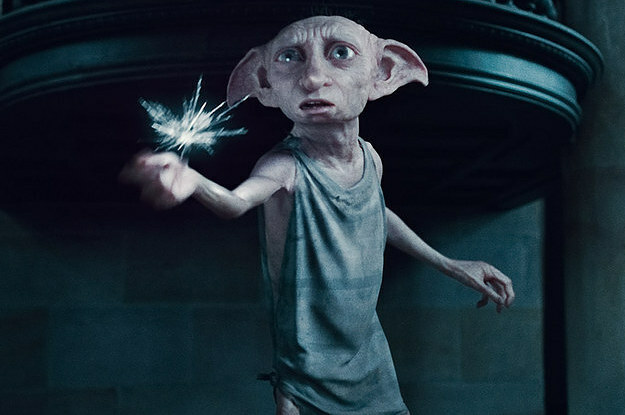 Tank Tops. You can wear them to the gym. You can wear them to the beach or a BBQ. You can even wear them to family gatherings. From August 4th until August 6th, we will also be running 20% off promo!!! Use Promo Code 200817 to save the 20% off your purchase. I logged in to the TAW Shop to check out when the next promo starts. I was surprised to find that there is a Promo that just showed up (usually I have a few weeks notice). Starting July 24th (this wasn't there yesterday), until July 27th, SAVE 20 % off EVERYTHING in TAW Shop!!!!! This round of savings are hotter than the weather outside. 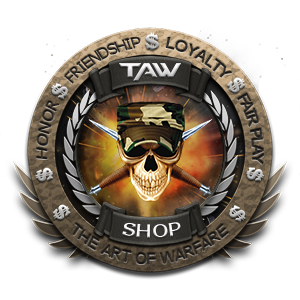 Reminder that ALMOST all items in the TAW Shop are eligible for you to customize. All you have to do is either click the "Create" tab when you go to the Shop or choose the Product you like and click "Edit This Design" once you've picked the current gear you want to edit. Need help? Shoot me a message on TS or send the message through my dossier and I'll respond within 24 hours. Don't miss out on these great savings. Get your TAW Swag while it's hot! Well folks, summer is officially here and with that, the heat is on. I'm not just talking about the temperature outside being hot enough to fry an egg. 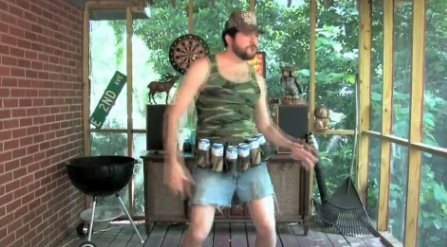 I'm talkin' about the hot deals that will be coming at you All Summer Long! It kicked off on the NA side long weekend with Free Shipping. 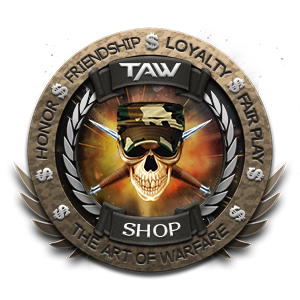 All you have to do is click on NA or EU and make it the start of your own personalized TAW clothing or item. Yup, customization of EVERY ITEM in the Shop is available to you. If you're not entirely sure on what you want, go to the appropriate Shop page and there's going to be a button that says "Create", click on that to begin. Start with choosing the product you want first, pick the color you want and then click on the choose design (you can pick multiple designs but cost will increase per design chosen). Now you're in the home stretch. Here's where you can really make the item yours! Click on the "Add Text" but make sure it's on the spot you're going to want it on (front, back or sleeve)...now add your callsign (yes, there is a charge for lettering but it's not that much). And now, you have your customized TAW gear. We currently have a TAW-wide PIA meeting scheduled for tomorrow (02 July 2017) at 21:00BST/16:00EDT in the SOCOP meeting channel! This is the perfect opportunity to ask questions and discuss media related topics and changes that will be coming up in the next couple of weeks. The best part is that current PIA's will be able to share their experiences and talk about any struggles they might be having at present. As always, feel free to drop a comment or send me an email if you have any questions or if are interested but can't attend the meeting. I'll also be on TS most of the weekend if you'd rather pop up for a chat.